The Wizarding World of Harry Potter opens today at Universal Studios Hollywood, making it the third such attraction in the world (Universal Studios Orlando and Japan also have Wizarding Worlds of their own). If you haven’t been, you should know that the Wizarding World is not your average theme park section. 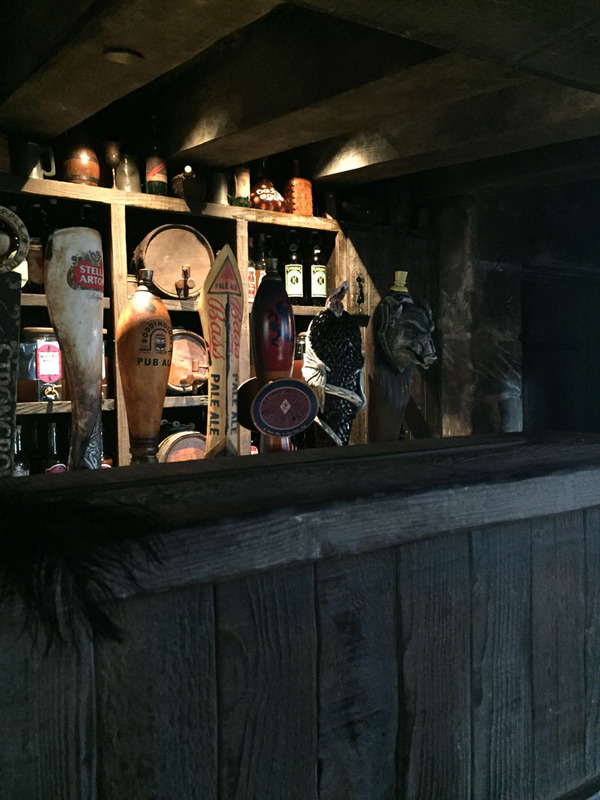 It’s a completely immersive experience, designed to make guests feel like they are Hogwarts students, hanging around Hogsmeade and exploring the castle. 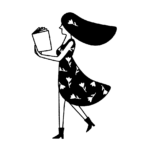 As a result, it’s full of details that you might miss if you aren’t explicitly looking for them. 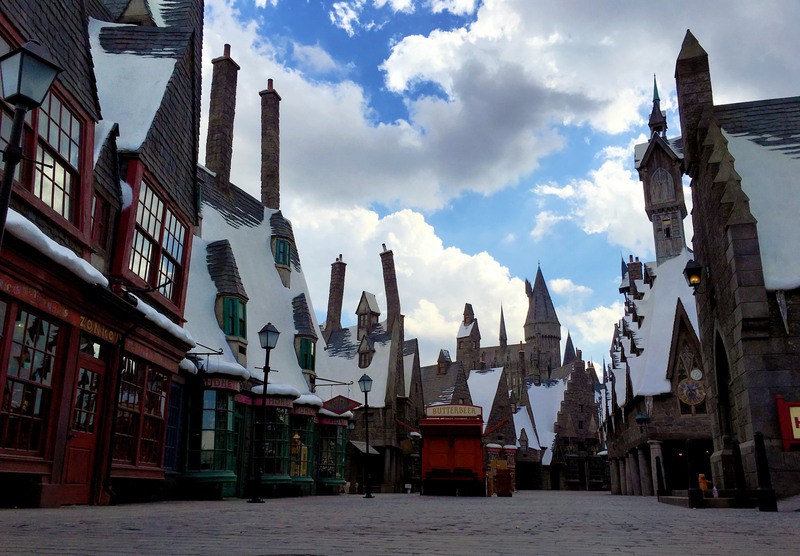 The clues about Hogsmeade’s age in the architecture. The actual luggage rack from the Hogwarts Express in the Harry Potter movies. 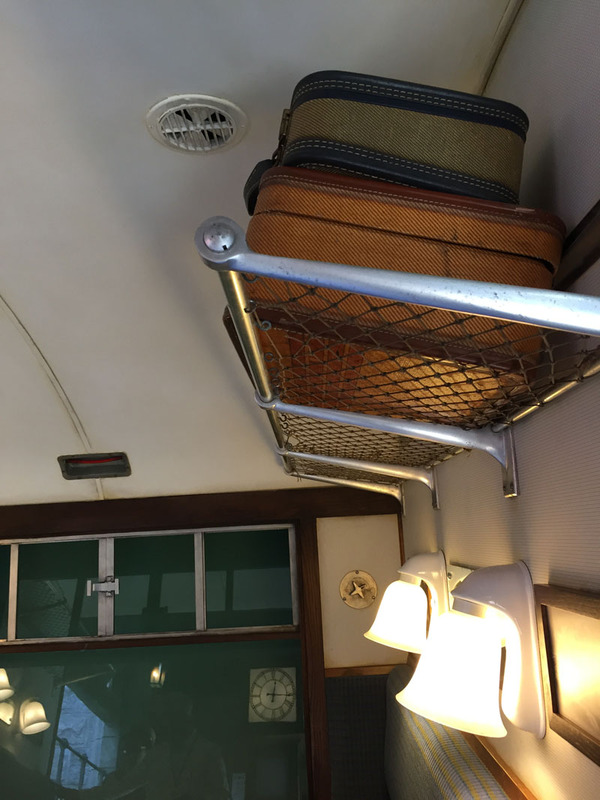 Touch this luggage rack because all of your favorite people did too. According to Gilmore, it’s from the actual film set that we saw Harry, Ron, and Hermione on each time they traveled to or from Hogwarts. 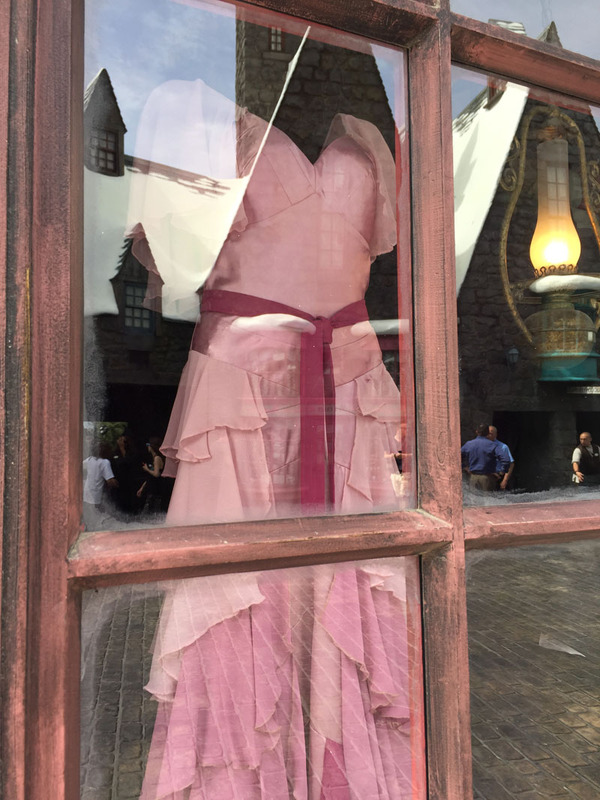 The replica of Hermione’s Yule Ball dress in a shop window. Cho Chang’s actual Yule Ball gown on display in one of the shops. 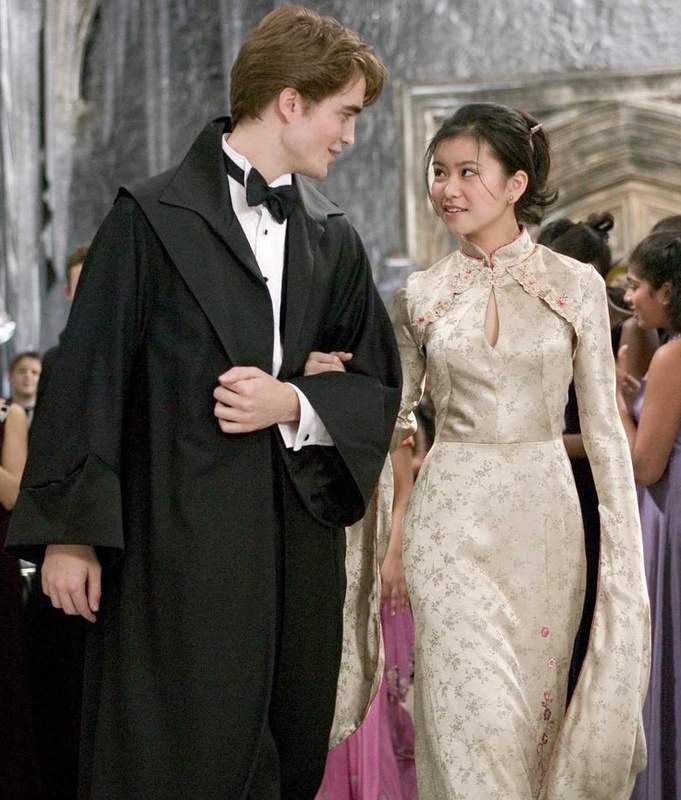 ROBERT PATTINSON as Cedric Diggory and KATIE LEUNG as Cho Chang in Warner Bros. Pictures’ fantasy “Harry Potter and the Goblet of Fire.” PHOTOGRAPHS TO BE USED SOLELY FOR ADVERTISING, PROMOTION, PUBLICITY OR REVIEWS OF THIS SPECIFIC MOTION PICTURE AND TO REMAIN THE PROPERTY OF THE STUDIO. NOT FOR SALE OR REDISTRIBUTION. One of Gilmore’s favorite Easter Eggs is Cho Chang’s Yule Ball gown, which is on display in one of the shops in Hogsmeade. The really cool part? It’s one of the actual film props hidden throughout the land. It’s not marked though, so anyone not in-the-know would probably assume it’s a replica. 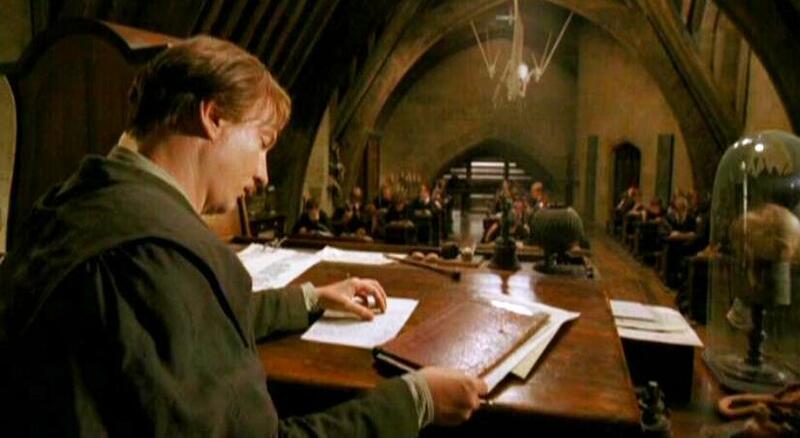 Speaking of film props, the Defense of Dark Arts classroom in Hogwarts castle contains a few. 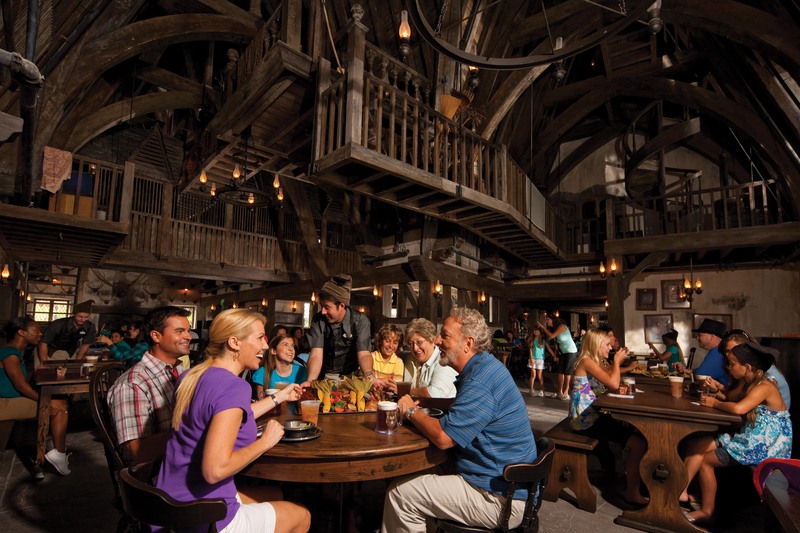 The super-authentic menu at the Three Broomsticks was handpicked by J.K. Rowling. You can’t even get soda. That’s how authentic the menu is. Also, J.K. Rowling personally approved the menu (and some dishes went through several recipes before making it onto the menu). The custom adult Harry Potter drinks. Yes, everyone knows you can get Butterbeer and pumpkin juice at the Wizarding World of Harry Potter, but there are also adult beverages that are unique to the park. 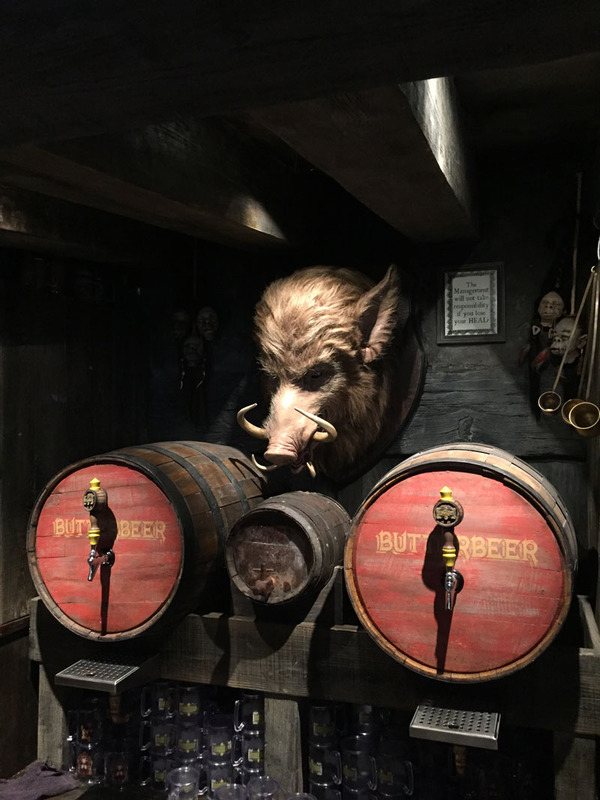 At the Hog’s Head Pub, Wizards who are 21 and over can partake in Hog’s Head Brew, Dragon’s Scale, Wizard’s Brew, and Fire Whisky. The hog’s head on the wall comes to life from time-to-time. Not everyone will see this, so if you’re intent on seeing all of the magic the Wizarding World has to offer, look out for it. You can send a letter from Hogsmeade. 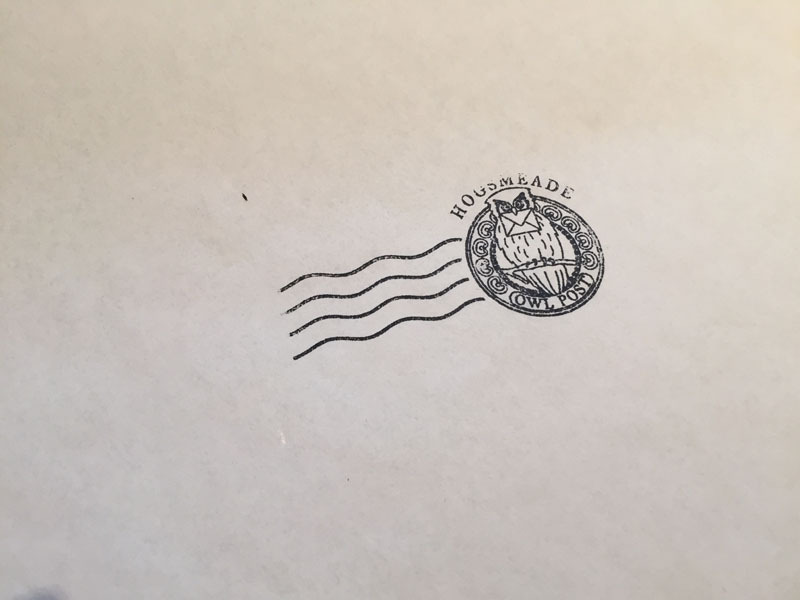 You can send a real letter that’s actually postmarked from Hogsmeade. It may or may not be sent by Owl.